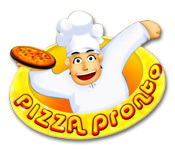 Make a delicious Pizza, Pronto and keep all your customers happy! 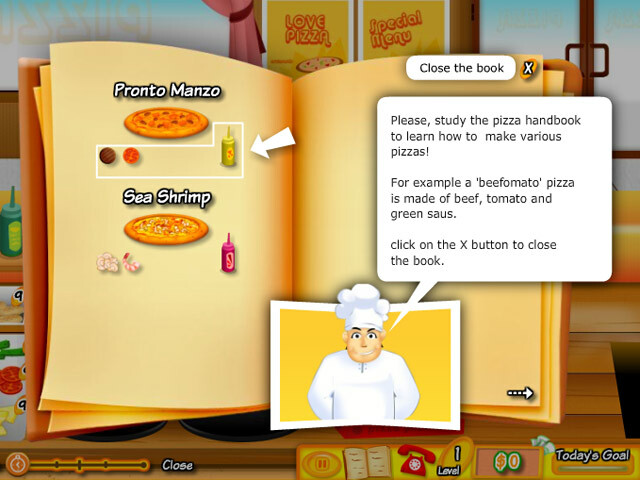 Make sure to use the correct ingredients and earn some money!Make a delicious Pizza, Pronto!Make a delicious Pizza, Pronto and keep all your customers happy! 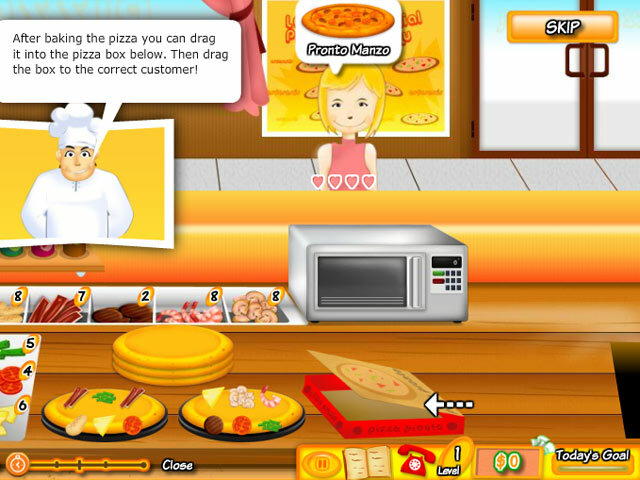 Make sure to use the correct ingredients and earn some money! 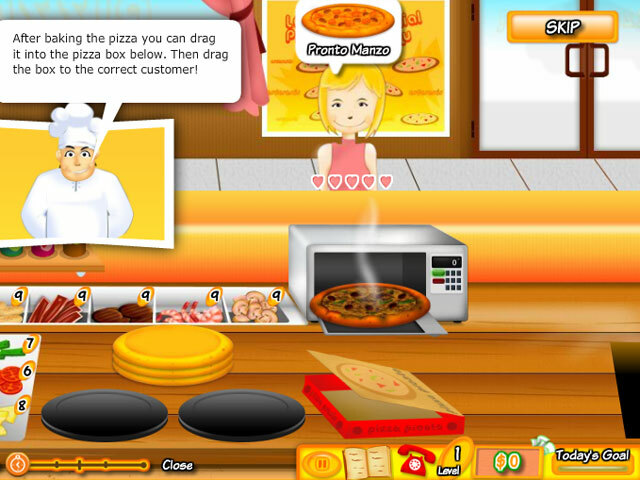 Serve up fantastic pizza pies to make it to the end!